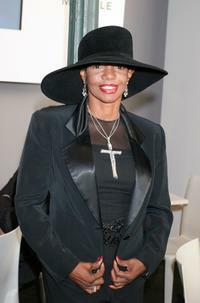 Melba Moore at the after party of "A Tribute To The Music Of Motown" in New York. 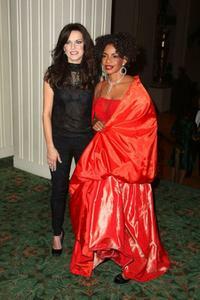 Michele Balan and Melba Moore at the 2009 Broadcasters Foundation of America Golden Mike benefit gala. 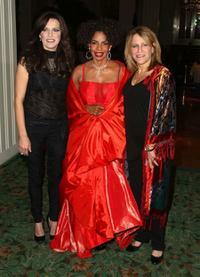 Martina McBride, Michele Balan and Melba Moore at the 2009 Broadcasters Foundation of America Golden Mike benefit gala. 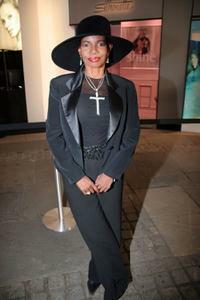 Melba Moore at the Olympus Fashion Week Spring 2006. 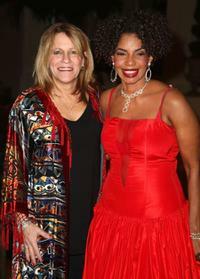 Martina McBride and Melba Moore at the 2009 Broadcasters Foundation of America Golden Mike benefit gala. 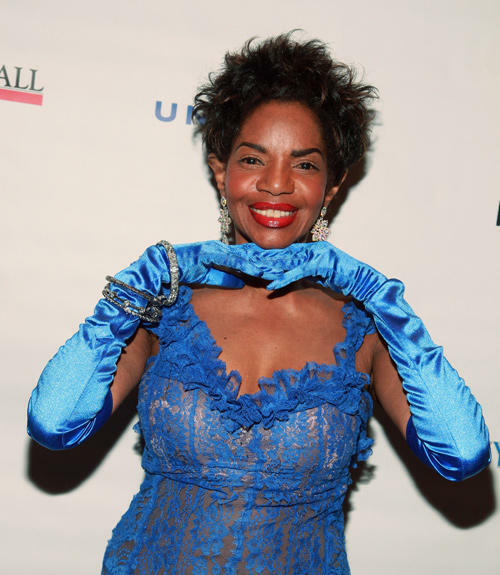 Melba Moore at the 2009 Broadcasters Foundation of America Golden Mike benefit gala. Melba Moore and Anthony Maxwell at the Olympus Fashion Week Spring 2006. 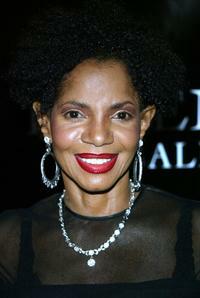 Melba Moore at Oprah Winfrey's Legends Ball.